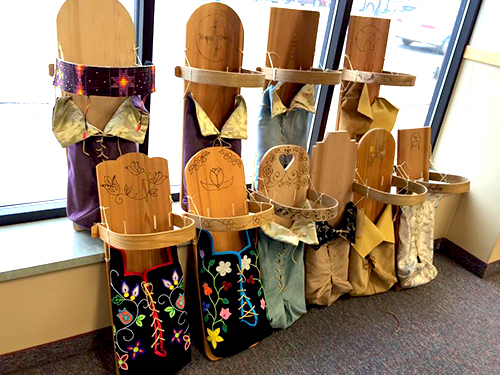 These laws reflect traditional laws of Anishinaabe people, now codified in tribal government regulatory authority. 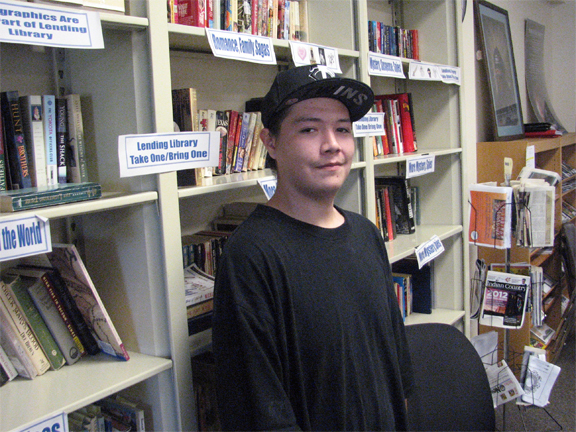 White Earth’s action follows a similar resolution at the l855 Treaty Authority. The Rights of Manoomin are modeled after the Rights of Nature, recognized in courts and adopted internationally for the last decade. In 2008, Ecuador and Bolivia both added Rights of Nature clauses to their constitutions. In 2016, the Ho Chunk Nation in Wisconsin became the first US tribe to adopt the Rights of Nature, and in 2017 the Ponca Nation in Oklahoma became the second. Also in 2017, New Zealand (Aotearoa) granted the Whanganui River the full legal rights of a person, as part of its settlement with the Whanganui Iwi, the Maori people. That’s the third largest river in Aotearoa. India granted full legal rights to the Ganges and Yamuna rivers, with the Himalayan Glaciers are also recognized to have rights to exist. This work internationally is intended to bring jurisprudence into accordance with ecological laws, and addresses the protection of natural ecosystems which have fallen short under most laws. White Earth’s Rights of Manoomin is groundbreaking. “This is a very important step forward in the Rights of Nature movement. This would be the first law to recognize legal rights of plant species,” Mari Margil, Associate Director of the Community Environ-mental Legal Defense Fund (CELDF) explains. White Earth and the 1855 Treaty Authority worked with CELDF and its International Center for the Rights of Nature to develop the law. 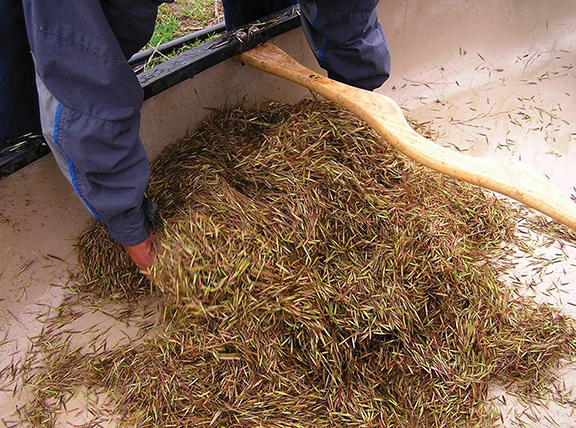 For the past 165 years since the l855 treaty, significant damage to Anishinaabe wild rice, waters, maple trees, and prairies has taken place due to state and federal mismanagement. 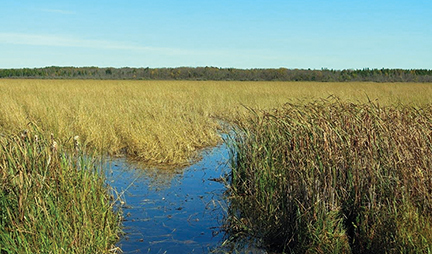 Over 70% of the original wild rice territory is now damaged, and today proposals to change sulfate standards to accommodate mining projects and new pipeline projects threaten more wild rice. Ultimately these actions threaten the very existence of wild rice. In U.S. case law, corporations are considered natural persons under the law, and protected legally. In the meantime, much of the “commons” or natural world including water, sacred places, and sacred landscapes have not been protected. This law begins to address that inequality and challenges the inadequacy of U.S. and Canadian legal systems. “Remember, at one time, neither an Indian nor a Black person was considered a human under the law”, Bibeau reminds us. “Legal systems can and will change”. And in the meantime, the Ojibwe move forward.